The amount of data being generated around us is transforming the way we live today, and will continue to alter what’s possible in our world. Our pockets contain powerful computers which track and transmit where we go, who we communicate with, which websites we visit, and help us capture pictures and videos of the places we visit. Our homes contain video cameras, electronic thermostats, and even new refrigerators upload our data to the “cloud”. Inexpensive IoT sensors track useful (and sometimes useless) data, including temperature, humidity, light levels, and location data. Their usage is increasing exponentially. Virtually every activity we and our sensors do creates a digital trace. Recently, data overtook oil as the world’s most valuable asset (via The Economist). What if we used this data to help determine risk and help us prevent adverse events? That is part of the reason that Corvus is building the CrowBar, our commercial insurance platform used by Brokers and their clients, and Corvus Underwriters. The CrowBar provides an online, digital experience so our users can get their work done more efficiently and with greater insight. The CrowBar effectively uses new sources of data such as IoT sensors, mobile devices, and security scans to create a powerful, data-driven experience for our users. One of the product/engineering design principles in building the CrowBar is KISS or Keep It Simple Stupid, first noted by the US Navy back in 1960. 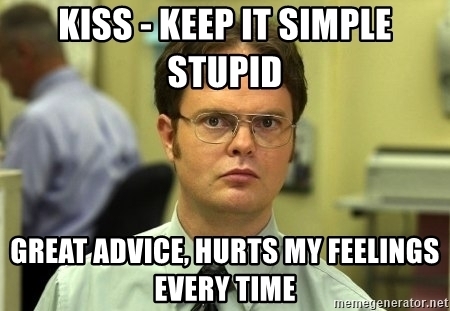 The KISS principle states that most systems work best if they are kept simple rather than being made complicated; therefore simplicity is a key goal in design, and unnecessary complexity is avoided. Since the CrowBar is able to leverage external data sources to help our Underwriters assess risk, we are able to provide a “simple” yet powerful experience for our end users. 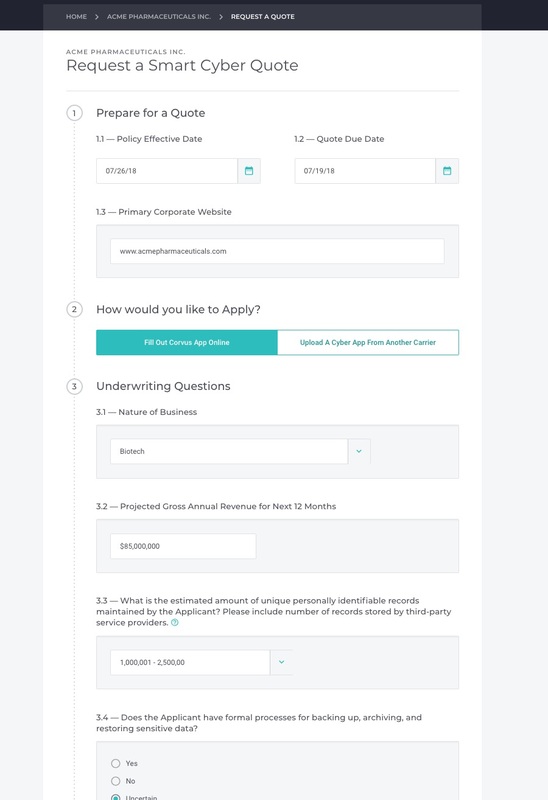 Look at a traditional typical cyber security application: customers fill out PAPER forms (or a PDF), typically having double digit pages and HUNDREDS of questions. It is a dreadful experience for the applicant and is completely subjective, no external data is leveraged. 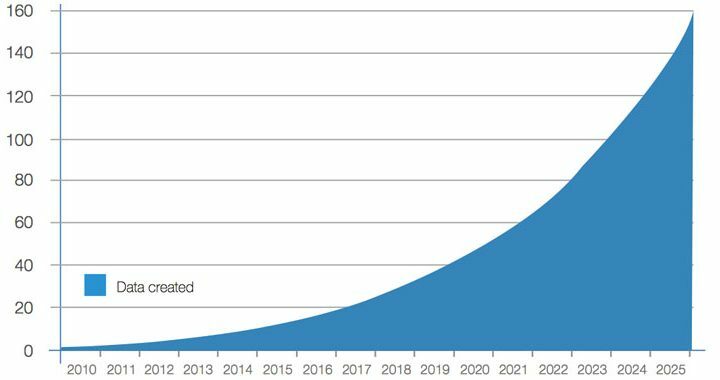 It is predicted that by 2025, our world will be generating 163 ZETTABYTES worth of data per year (a zettabyte is one trillion gigabytes, that’s a lot of hard drives folks!) Check out this Forbes article for ideas on how we will collectively manage all this data. Self-driving cars will probably create and process up to 100 Gigabytes of data per second! Corvus aspires to continue to use this plethora of data in meaningful ways to help us achieve our mission: to make the world a safer place by helping organizations mitigate or eliminate the impact of adverse events. If we continue to harness the right data effectively, I am sure we will succeed.